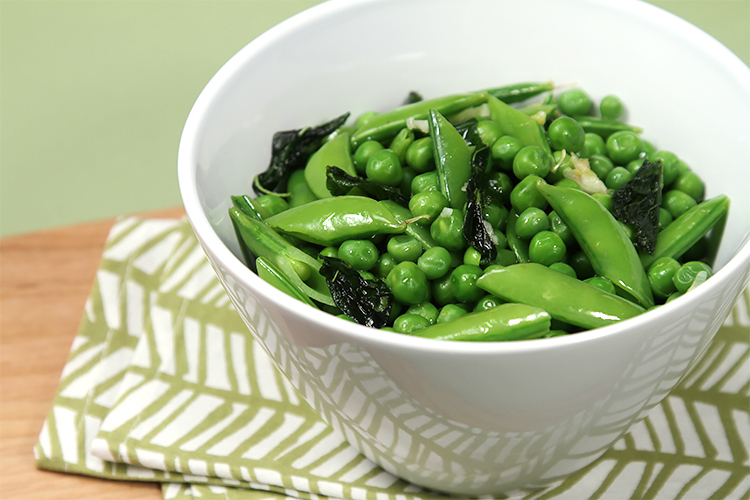 One of my favorite childhood activities was to shell fresh peas, sitting at my grandmother’s kitchen table. The bigger the pile, the happier I was because I’d devised a little reward system: for every ten pea pods I’d shell, I’d eat the content of the next one! My grandmother was quite aware that having me shell her peas would cost her a good amount of the harvest. She also knew that it would take me a while to get through my pile, as I would linger and relish each candy-like little green treat. Looking back, I am so grateful to her for her patience. Today, I eagerly await the fresh pea season, which in the Northeast of United States, can never arrive soon enough for me. 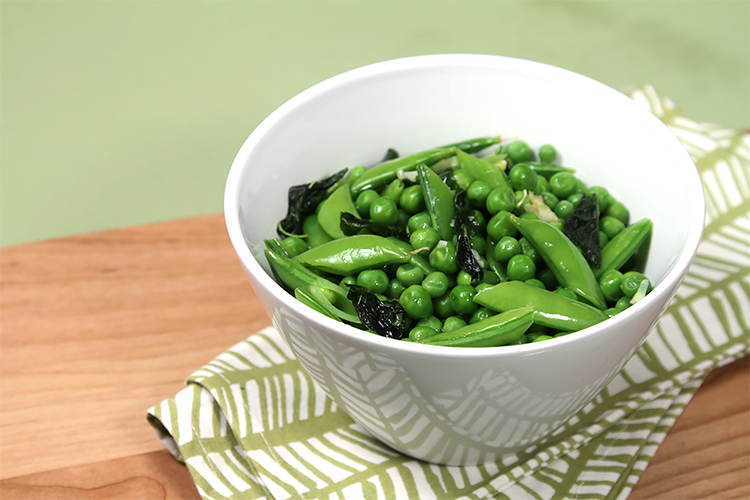 Here fresh peas are blanched and then barely sautéed with a little garlic, sweet basil and fresh mint from my herb garden – utterly succulent… and perfect as a side veggie or as part of an antipasti. Step 1: Fill a large bowl with cold water and several ice cubes. Set aside. Fill a large heavy-bottomed pot with water and bring to a boil. Add the salt and the peas. Blanch for 2 minutes until the peas are tender, but still crunchy. Drain and transfer to the ice water bath until cool. Drain on paper towels and set aside. 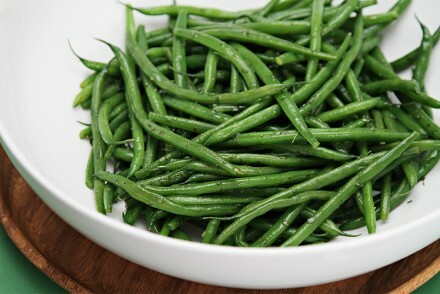 Repeat with the sugar snap peas. Step 2: Heat a large non-stick skillet over medium-high heat. Add the olive oil, garlic, basil and mint and sauté for 2 minutes until herbs are wilted and garlic pale golden. Add the peas, toss well and sauté for an additional 1 minute until warmed through. Add the salt and pepper, toss again and remove from heat. Transfer to a bowl. 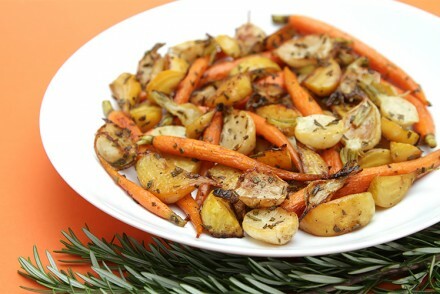 Serve warm as a side vegetable or room temperature as an antipasti. 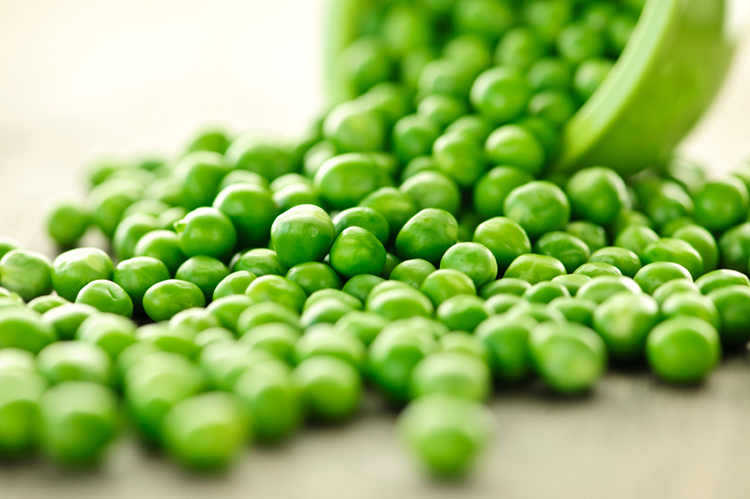 I have fond memories of shelling peas as a child in the summer. 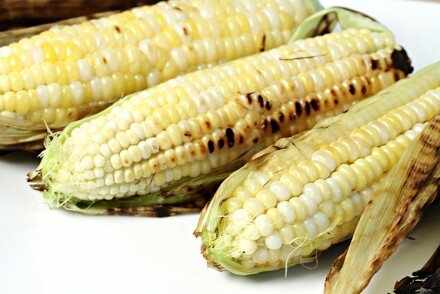 I love the simplicity of this recipe, and the wonderful flavors! Thank you so much Cucina49! Simple dish but sounds delicious. Congratulations on making the foodbuzz Top 9! Thank you so much DB! I love peas with mint! Basil is another perfect addition, and they are so good this time of the year! Peggy, we’re of the same mind when it comes to peas! I’ll be getting loads at the farmers’ market this weekend. I can hardly wait… Happy “shelling”! Hi Viviane – I always enjoy your videos and watch them all in their entirety – something I cannot say for others. 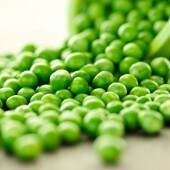 The peas look so fresh and fabulous. This article is actually the most poignant on this worthy topic. I concur with your viewpoints and will hungrily look forward to your upcoming updates. Just saying thanks will not just be adequate, for the great lucidity in your writing. I will immediately grab your rss feed to stay up to date of any updates. Wonderful work and best of luck in your blogging endeavors!